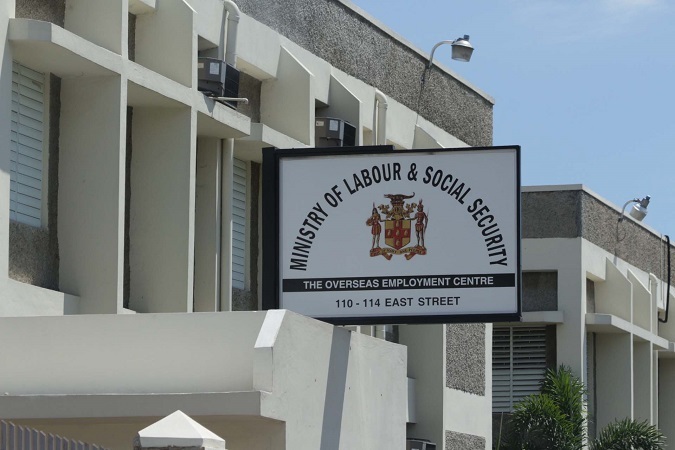 Minister of Labour and Social Security, Shahine Robinson, has expressed concern about the large portion of the work force that is employed in the informal sector. 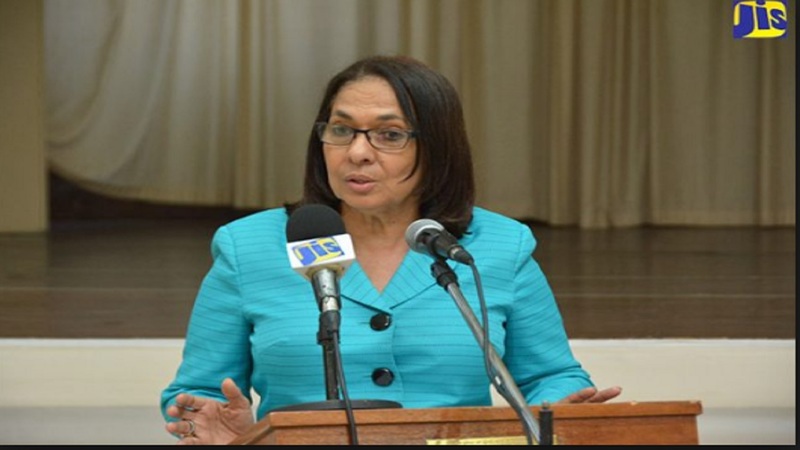 Speaking on Wednesday at the ground-breaking ceremony for the US$250 million Ocean Coral Spring Hotel by H10 Hotels, which is under construction in Trelawny, Robinson made her concerns known. "Ladies and gentlemen, the informal economy accounts for a significant percentage of the labour force (nationally)," she noted. In view of that reality, she said the Government is bent on providing the requisite training for workers in the informal sector, so that they can make the transition into the formal sector and benefit from social programmes such as the National Insurance Scheme (NIS) after becoming contributors. 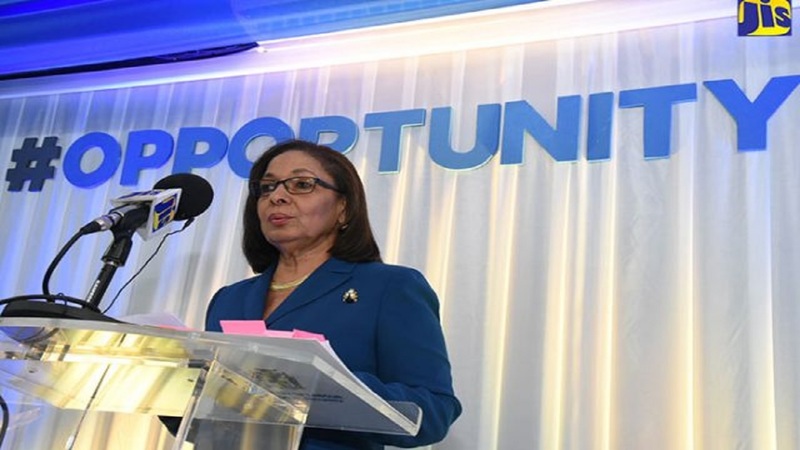 "Government is intent on breaking that cycle of informality, where more and more Jamaican workers will be trained and transitioned into the formal economy," the minister said. “This approach will allow our workers to better access social benefits, such as housing solutions, and contribute to the National Insurance Scheme," she added. Robinson welcomed the Ocean Coral Spring Hotel investment. "Investment such as this is rather encouraging, as the workers who are trained will find employment in keeping with the… work agenda,” she said. 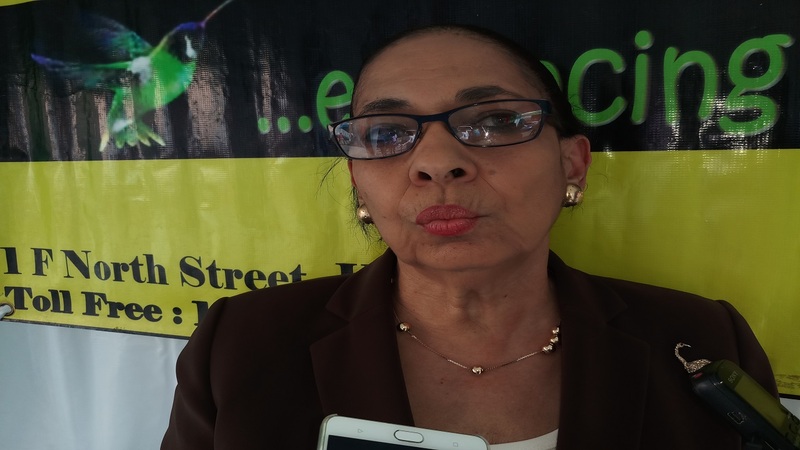 “I beseech all employers to take every step to utilise the local workforce, as our Jamaican workers are known internationally to be industrious and committed," she added.